We bring everything needed for the Photo Guest Album Book including your choice of white or black pages and the appropriate writing utensils. 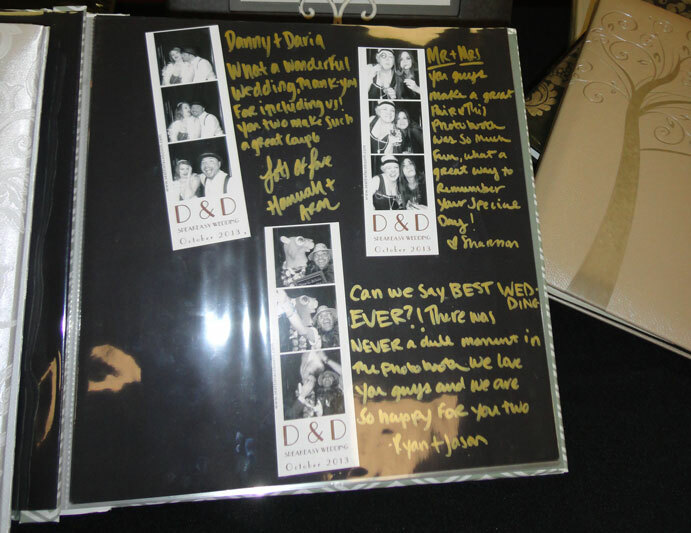 We manage the book signing so that everyone gets a chance to add to the Photo Scrapbook Album Guest Book. You have your selection of our choice Guest Albums appropriate for each individual occasion.